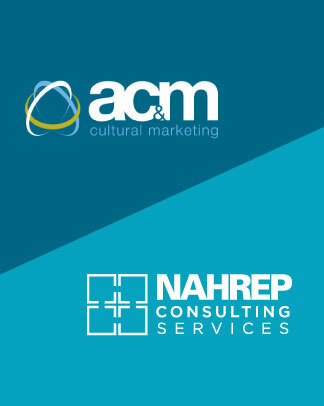 NAHREP Consulting Services (NCS) and AC&M Group have teamed up to provide organizations with a one-of-a-kind service combining housing industry knowledge and consumer segment insights to engage with the Hispanic market. The two companies offer cultural competency training, competitive home market data intelligence, creative brand development and digital marketing strategies. Research shows that Latinos comprise a huge share of the housing market with Hispanics responsible for 46.5 percent of net U.S. homeownership gains since 2000, according to the 2017 State of Hispanic Homeownership Report. 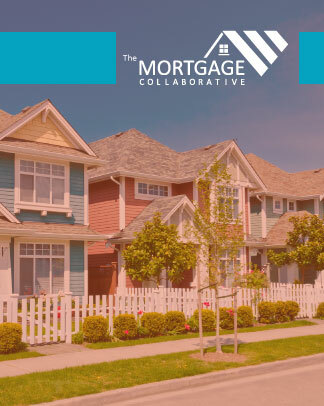 Real estate and mortgage lending firms seeking to increase market share and provide housing services to this consumer segment need to have a concerted effort to attract, engage and retain Latino homebuyers. NCS is the only strategic consulting firm that specializes in housing and the Latino market while AC&M Group is a full-service marketing agency that connects brands with consumers using cultural insights. 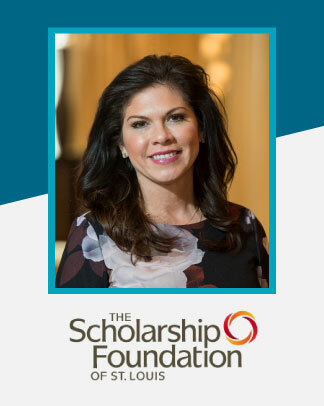 Together, they offer unparalleled expertise to help organizations understand, engage and help Hispanics achieve the dream of homeownership. NCS and AC&M Group help companies better connect with Hispanic consumers, build cultural competencies internally and increase awareness of their products and services among Hispanic homebuyers. 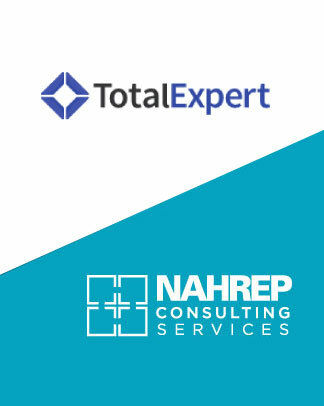 NAHREP Consulting Services is the exclusive consulting partner of the National Association of Hispanic Real Estate Professionals, http://www.nahrep.org. With decades of housing industry experience, NAHREP Consulting Services is uniquely qualified to equip its clients with strategies that improve business results through a meaningful connection with the Hispanic consumer. Services include: Strategy, Translations, Cultural Competency Training, Marketing, Creative and Digital. For more information, visit nahrepconsulting.com or email info(at)nahrepconsulting(dot)com. AC&M Group is a full-service cultural marketing agency that connects brands with consumers using cultural insights. With expertise in crafting culturally relevant campaigns, AC&M Group helps companies reach and efficiently communicate with the new mainstream. AC&M Group has been developing culturally relevant creative campaigns for more than a decade and has expertise spanning industries within retail, food & beverage, soccer, travel, finance and home improvement / construction. For more information, visit http://www.acmconnect.com or follow AC&M Group on Facebook, Twitter and Instagram.